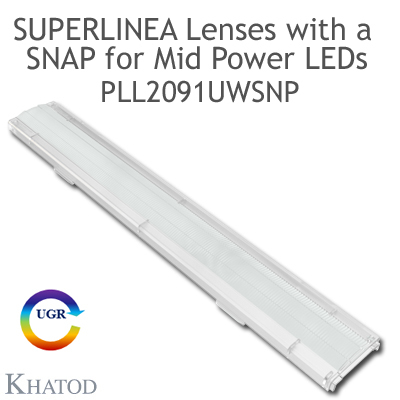 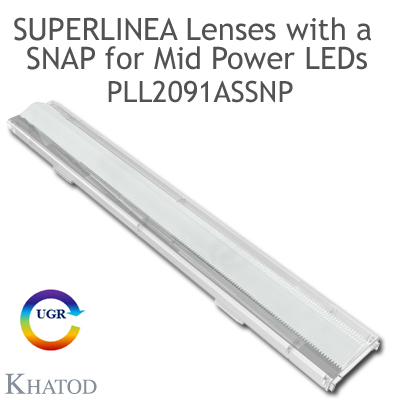 Engineered for Mid Power LED strip. 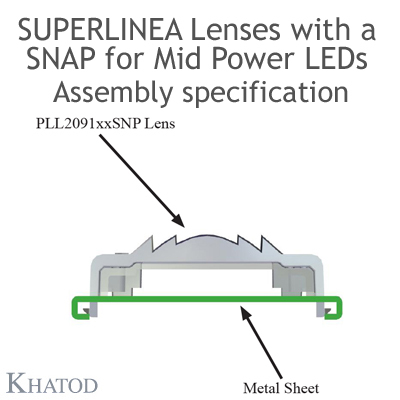 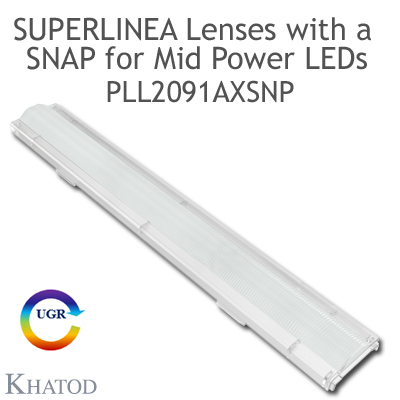 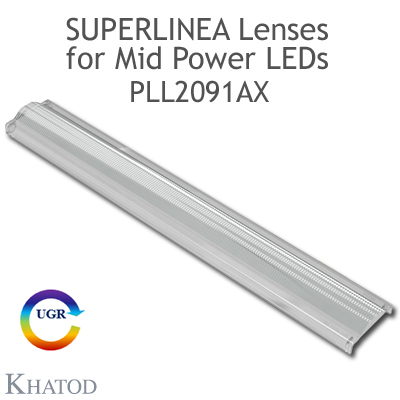 Made of optical grade PMMA; -40° ~ 80° temperature resistant. 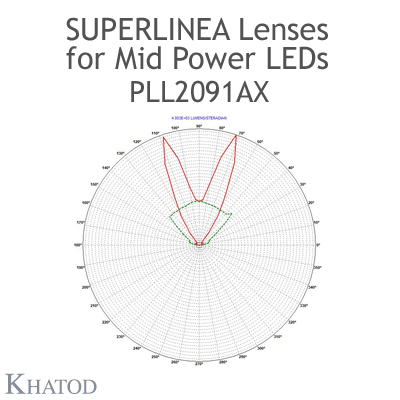 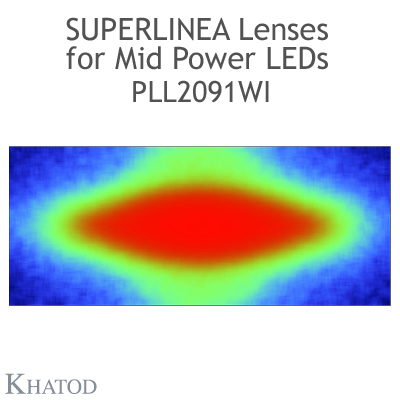 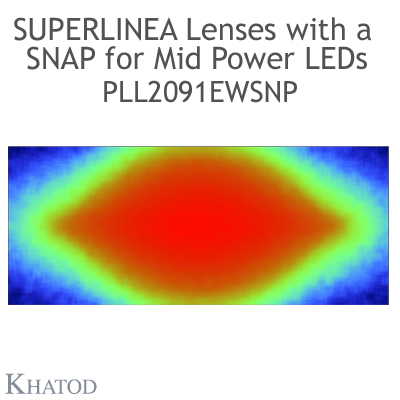 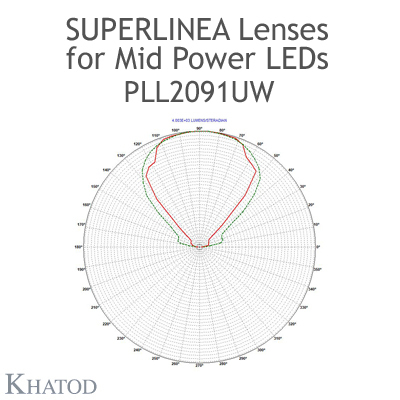 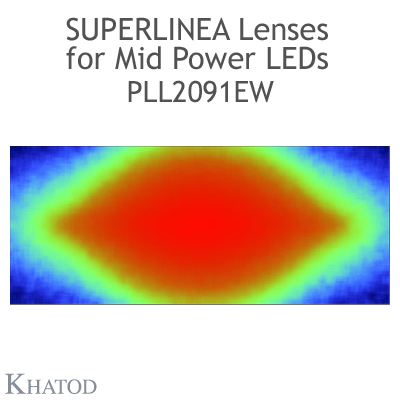 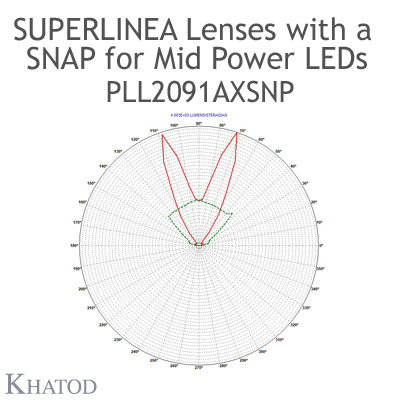 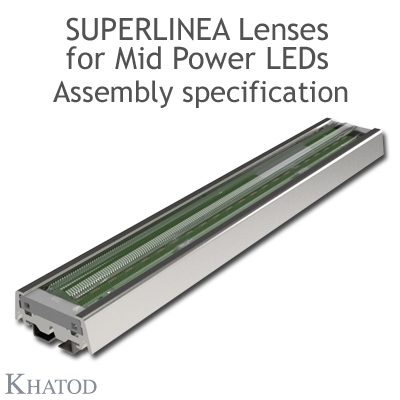 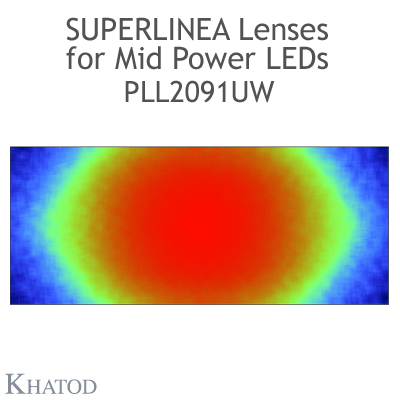 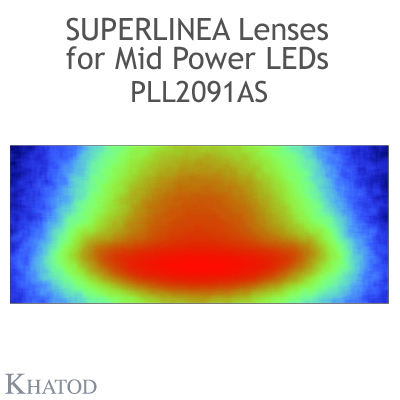 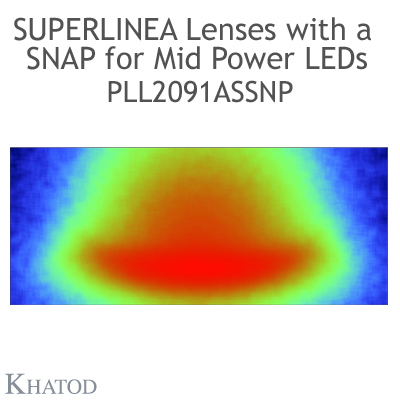 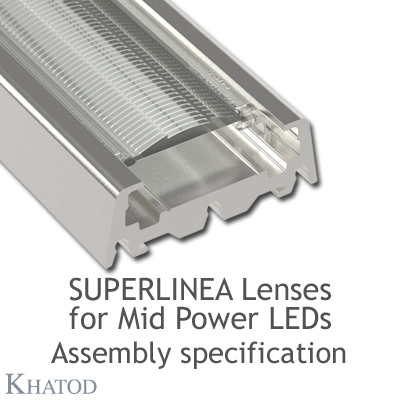 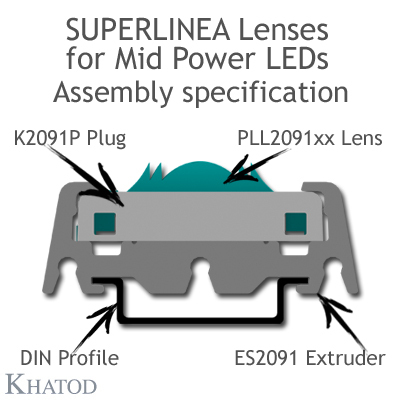 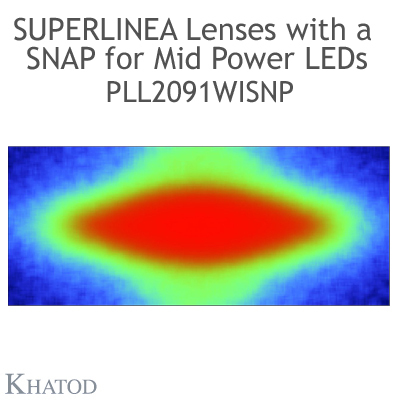 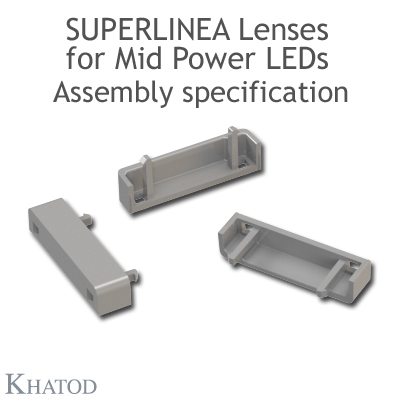 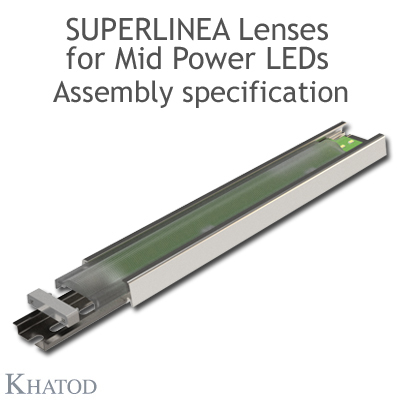 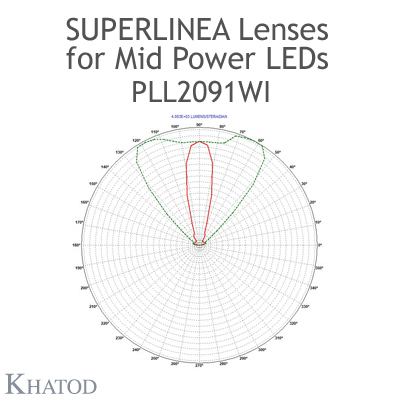 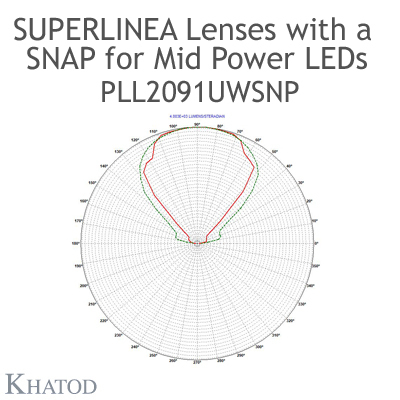 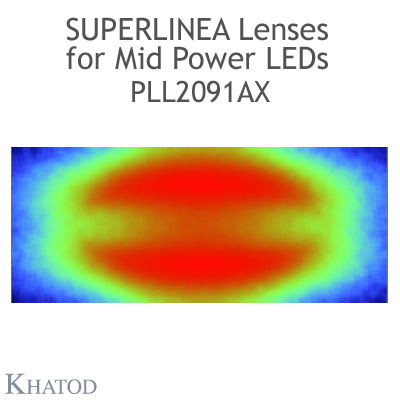 Available in 5 optical beams - 30°, 60°, 90°, 20° FWHM Asymmetrical, ±20° FWHM Asymmetrical. 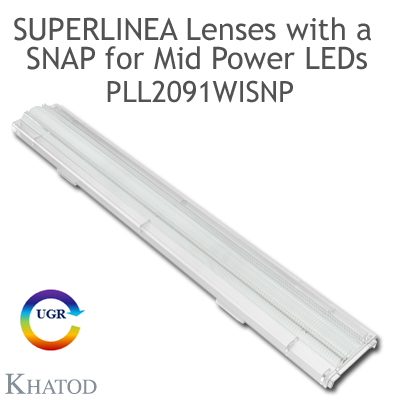 Offer exclusive installation also in continuous rows made of limitless number of parts by simple fastening. Ideal for use in narrow width luminaire designs, in architectural and decorative applications.